Although for now we do not plan to enter the Asian market, it’s always interesting to see how influencer marketing works in other countries, such as China. It seems that it will be more difficult to adapt to the Chinese market than to the rest of European and the Latin American countries, where we are already expanding. Before talking about influencer marketing, we are going to show some data on the Chinese population, to serve as context. With 1.379 million inhabitants, China is a market that moves a lot of money. There are 911 million social media users and WeChat, their messaging tool, has more active monthly users than Instagram. 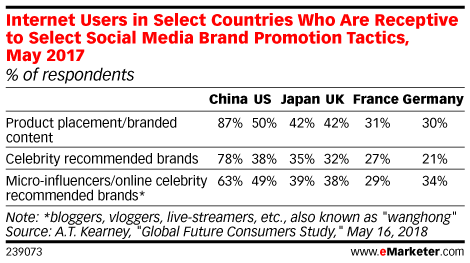 China has a special term for the influencers who do marketing campaigns: ” key opinion leader ” (KOL). They are also known as ‘wanghongs’, but in this case it means that their opinions are not as trusted and they are not so influential, despite their popularity. And beyond the data? Things change a lot when talking about China. The influencer world is more developed, but influencer marketing is not taken advantage of as much as in the West, especially considering that consumers in China are not particularly loyal to brands. To have a successful campaign in China, you need to be part of their ecosystem and understand their social networks (Weibo or WeChat) and agents. In addition, China’s opinion leaders have many followers. For example, an influencer with 100,000 followers is considered as a medium level influencer. The concept of micro-influencer is not as widespread as it is here. Another difference is that the entire population uses smartphones and is more familiar with online shopping. The same WeChat offers online payments, purchase of tickets or orders of home-delivery food. 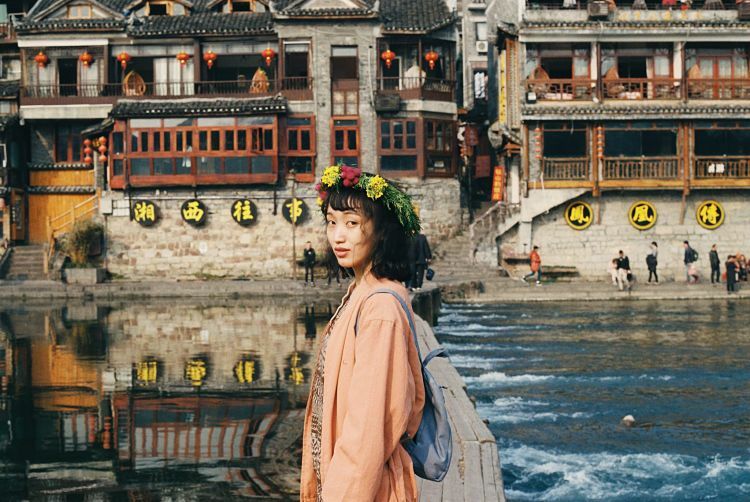 While in Europe and the United States influencer marketing is key in reaching younger audiences, in China social networks have the same effect on the entire population. And what about influence? The Chinese give much more credibility to influencers and people they know, because many do not trust the government or the press, which are controlled by the leaders. There is a demand to know which product is better, and the solution is influencers.